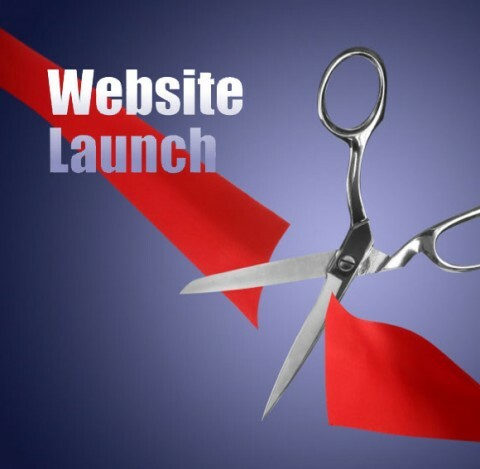 Berkshire Industrial Archaeology Group are pleased to announce the launch of our shiny new website, we hope the new site will provide a better user experience to our existing members and help attract new members to BIAG. 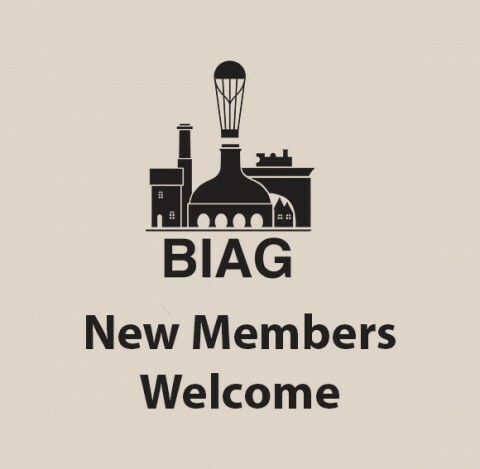 The Berkshire Industrial Archaeology Group are actively looking for new members to join. By bus: St Mary’s Church Hall, situated within the church, is within a two minute walk from St Mary’s Butts and a five minute walk from Oxford Road where many Reading Corporate buses stop. 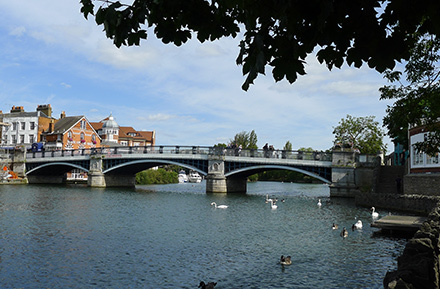 By train: St Mary's Church is a ten minute walk from Reading Main Station where direct train services to London, the Midlands and the West Country operate. By car: The Church does not have a car park. It is recommended that one of Reading's public car parks is used, a number of which are within walking distance of the Church.